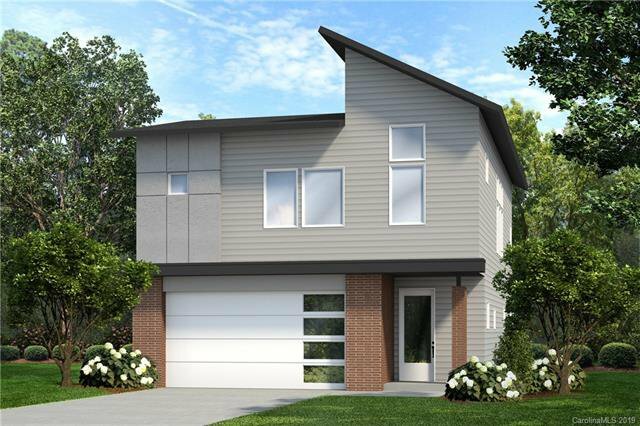 New Construction with Premium Finishes, Modern Inspired Architecture, and Open Concept Living. This home features a large kitchen, with an island, that opens into the great room. Double sliding glass doors will lead you onto the covered patio area and private backyard. All 4 bedrooms are located on the 2nd floor. The master suite features a large walk in closet and the 2nd and 3rd bedrooms share a Jack and Jill bathroom. The 2nd floor laundry room can accommodate a full size side by side washer dryer. The two car garage is oversize and has room for storage. All of these features and more, located in the highly desirable Biddleville neighborhood. Listing courtesy of The Drakeford Company LLC.